Sometimes, if you want to make the most out of a training or fitness experience, you need more than just the best equipment on the market available for hire. Sometimes, you need the services of a gym instructor with years of experience in everything from building muscle, to losing weight. When businesses need access to workout gurus and Gym Managers to help run their fitness facility, Hire Fitness can help with our bespoke Gym Manager services. Hiring top of the range fitness equipment for commercial fitness settings is one of the first steps in developing a business that puts health first. However, even the best equipment on the market can only take some businesses so far - particularly if your staff or clients are new to the world of health and fitness. When businesses look for ways to hire fitness equipment from us at Hire Fitness, we offer them the opportunity to access so much more than treadmills and cross trainers. Our brand is completely devoted to fitness, and that's why we also ensure that we can offer our customers personal Gym Managers and Gym Instructors for those in search of expert employees, or help in running a gym. In other words, with Hire Fitness, you get more than just a cost-effective solution for running your own fitness business, you can also access a "fully-managed" gym solution that makes your fitness dreams a reality. At Hire Fitness, we're all about making fitness possible for everyone. That means more than just hiring out the best equipment available on the market. At Hire Fitness, we offer comprehensive solutions to exercise to businesses. That means when you work with us, you can choose exactly what equipment you want, when you want it to be delivered, and when you want it to be collected again. We'll deliver your equipment according to your schedule, and install it on your behalf. 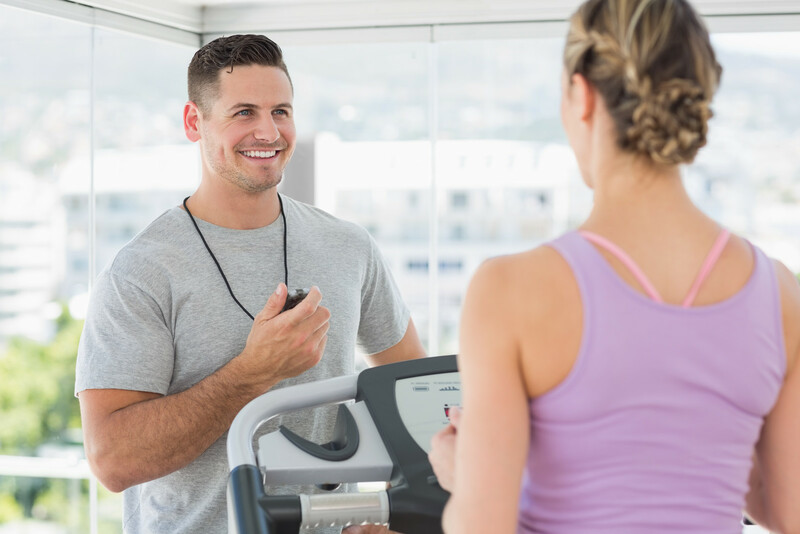 What's more, with our Gym Manager solutions, you can make sure that your fitness solution is ready to go immediately, with all the benefits of an expert by your side. Our Gym Managers are fully equipped and qualified, with years of experience and industry knowledge to help you make the most out of your business. They're there not only to help you or your customers meet their fitness goals, but also to ensure that your business remains healthy too. If you're a business in need of a Gym Manager or a team to manage your staff gym, then we have a team for you. With Hire Fitness, you can instantly transform your business, office, or new venture into a place that's focused around good health and wellbeing. With the right equipment, and help from some of the most experienced professionals in your local area, it's never been easier, or more cost-effective to make fitness a reality for everyone, and anyone. At Hire Fitness, we offer Gym Manager experts that can help with Cardio, strength, and endurance, as well as experts that will help you to make the most out of your business operations. Whether you need someone to run your office gym for you so that you can focus on other aspects of your company, or you're searching for employees for your own commercial gym, Hire Fitness can help. We have years of experience with health and safety issues and can advise you on every aspect of safety in your gym. There are strict guidelines to be adhered to such as insurance, first aid provisions and the equipment should be regularly checked and serviced and our Hire Fitness Gym Managers will ensure safety is reviewed in your gym on a regular basis.